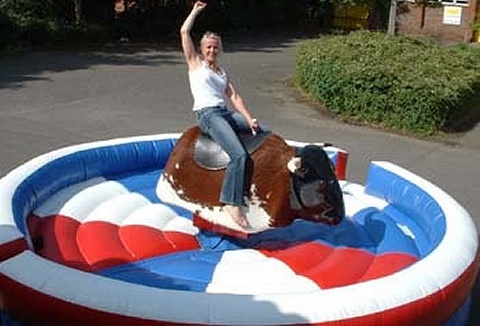 Why not have a Wild West theme party with Rodney the rodeo bull or dolly the sheep, or ride the waves on the surf simulator. Snow board on the snowy mountains. 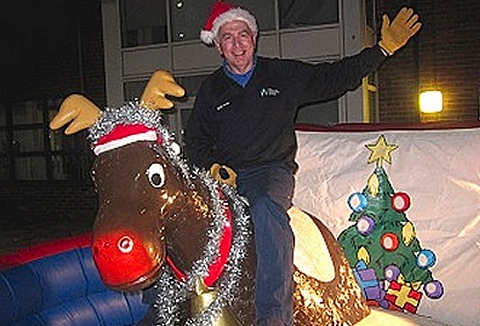 Have a Christmas party with the red nose reindeer also available Santa grotto with Santa & elf. If you're looking for a great party ride, mount up and cling on to one of multi rides as they buck and spin. 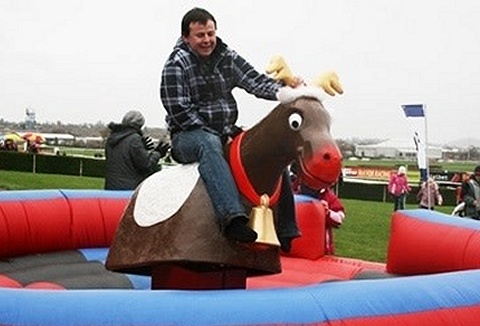 From traditional rodeo bull hire to rodeo pig or sheep, rodeo rugby for sporting events to pumpkin, reindeer and xmas pudding for themed events. 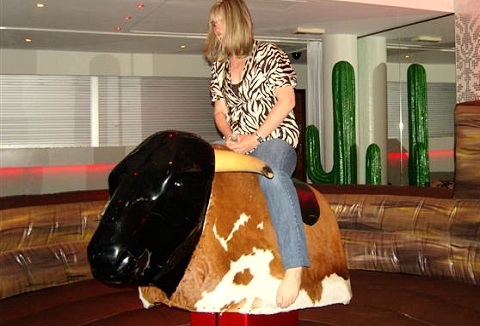 What ever the event, party or function the rodeo rides always can be sure of making everyone laugh. 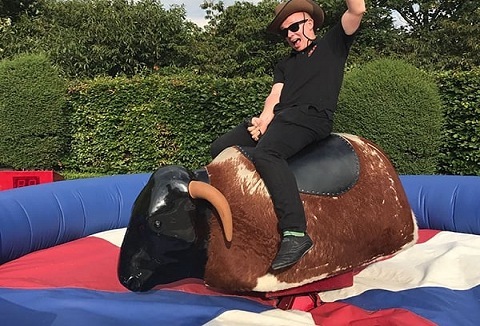 With a choice of 10 different rodeo rides in stock your guests will be just falling over themselves to have a go, rodeo bull, sheep, camel and reindeer. Whether you are organising a public, private or corporate event we're sure you'll find everything you need to keep your guests entertained. 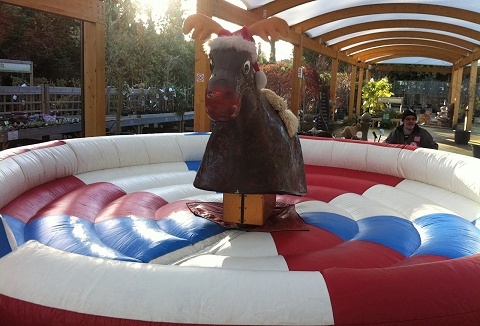 We own, hire and operate simulators including rodeo bull, surfboard, snowboard and not forgetting rodeo reindeer.